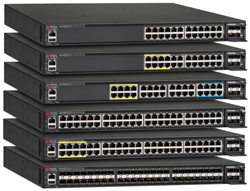 Entry-level enterprise-class Multigig, standard, and compact switches. 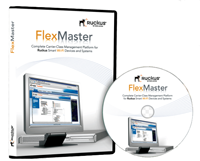 Deliver enterprise functionality without compromising performance and reliability. Delivers unprecedented scale-out density with enterprise-class availability. High Performance Multigigabit Access and Aggregation Switches With 100GbE Support. 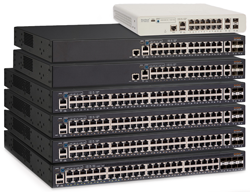 Provides the capabilities of a chassis with the flexibility of a stackable switch. 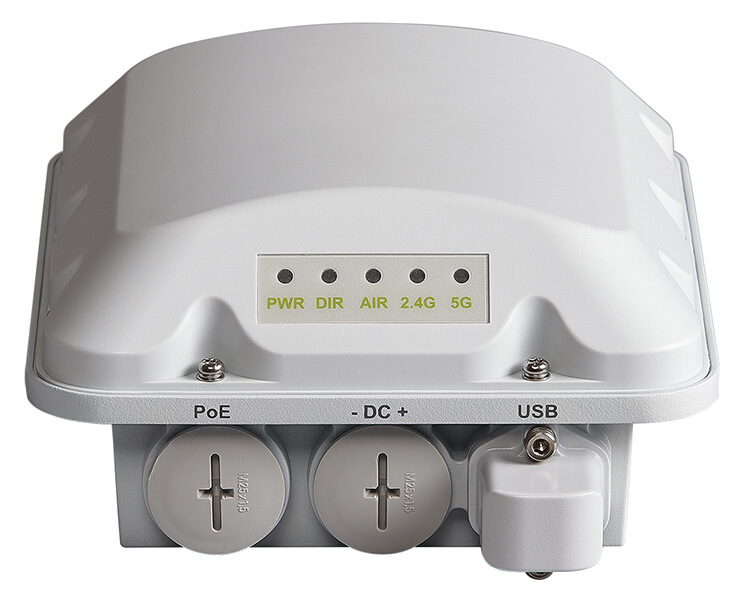 Cloud based Wi-Fi management that enables limited IT resources to manage a high-performance network. Security and policy management platform for wired and wireless, BYOD, guests and loT. 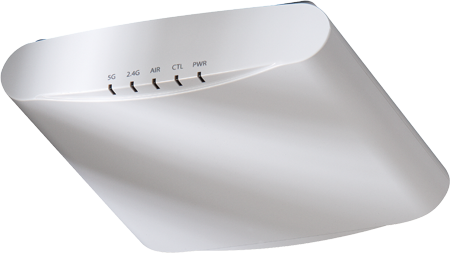 Wi-Fi planning software taht lets you design your ideal network. 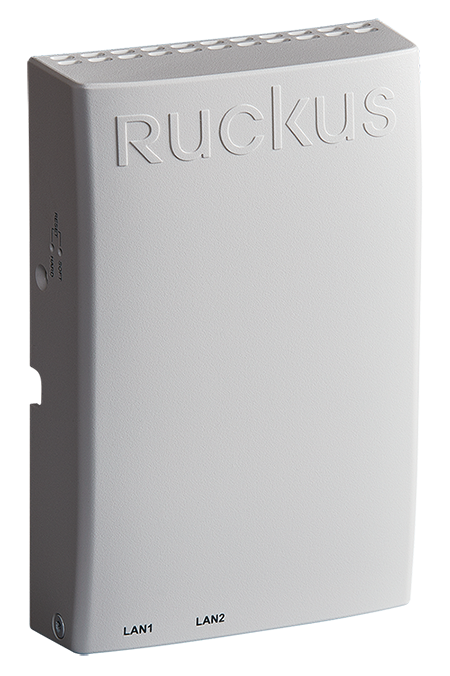 Auto discovery of Ruckus devices. Customized Dashboard View settings on a per administrator basis. Service level agreement graphs and reports that include percentageuptime for AP groups and specific clients, backhaul uptime and clientpotential throughput.